E-Code Solutions (ECS) is focused on providing excellent, cost-effective, and efficient billing, coding, and reimbursement services for hospitals and physicians. With over 70 years of experience in healthcare administration and health information management, our executive team has put together a wide-range of services that will eliminate frustrations and streamline processes. At ECS, you won't be passed along as just another customer. Our smaller staff allows us to have an intimate relationship with our clients. 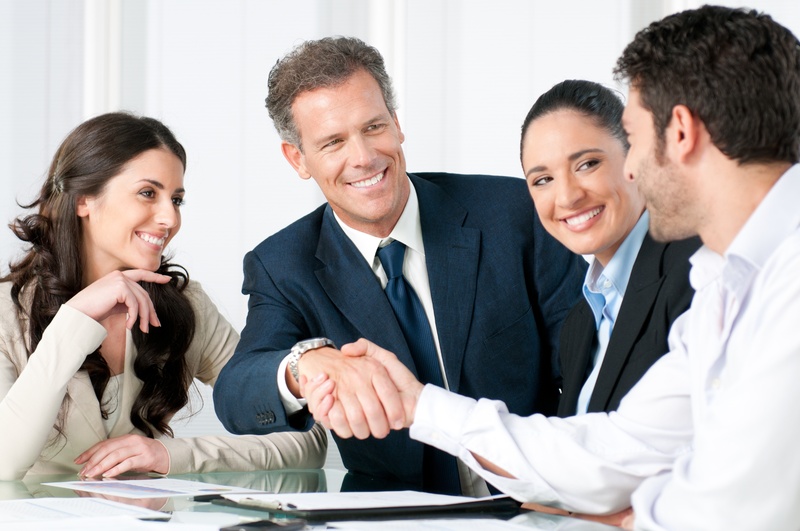 We will work diligently to create a personalized plan of success just for your firm. "Over the past 18 months, ECS came in to look at concerns we had with our Chargemaster, and ultimately recovered over $1,000,000 in revenue. In addition, ECS helped us with our QI, revenue cycle improvements, Chargemaster review and edits, education and training of our staff, and was particularly helpful in the surgery area." Contact us today with general inquiries about our services, team members, careers with ECS, or any other questions you might have.